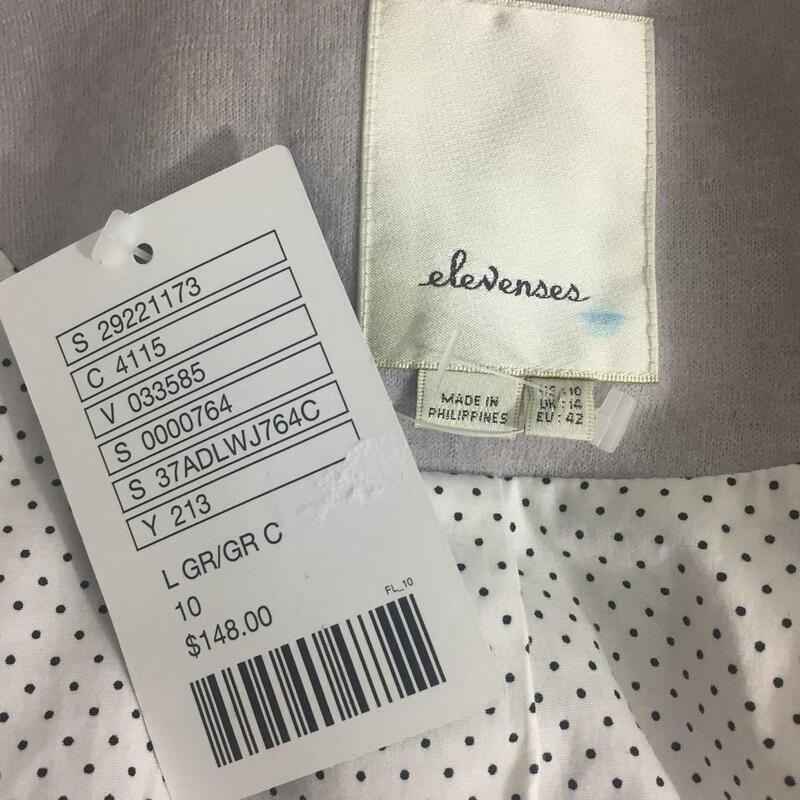 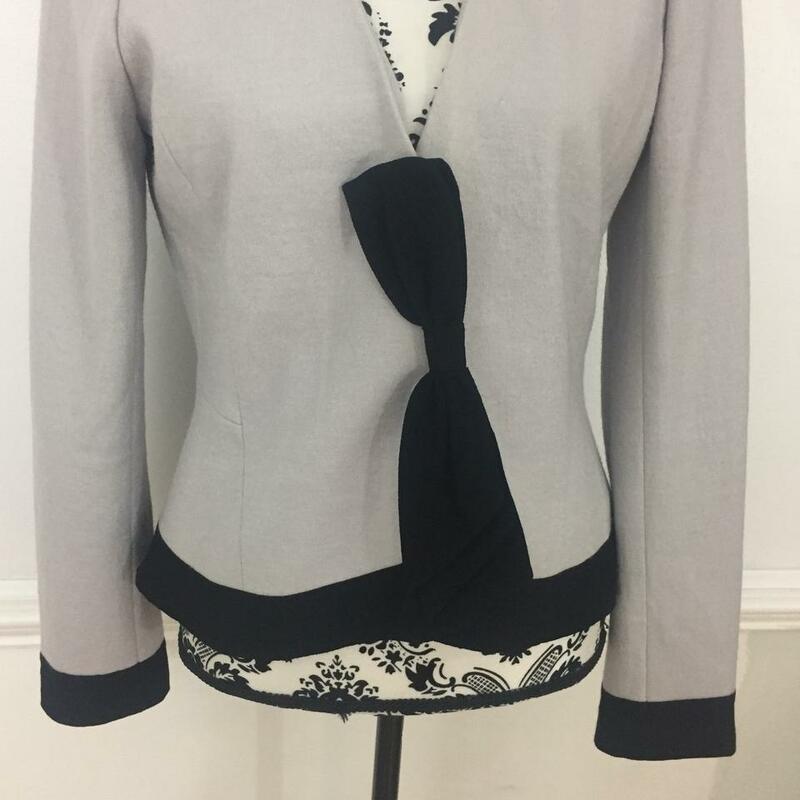 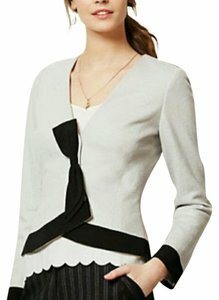 NWT Anthropologie Elevenses Grey Jacket with black trim. 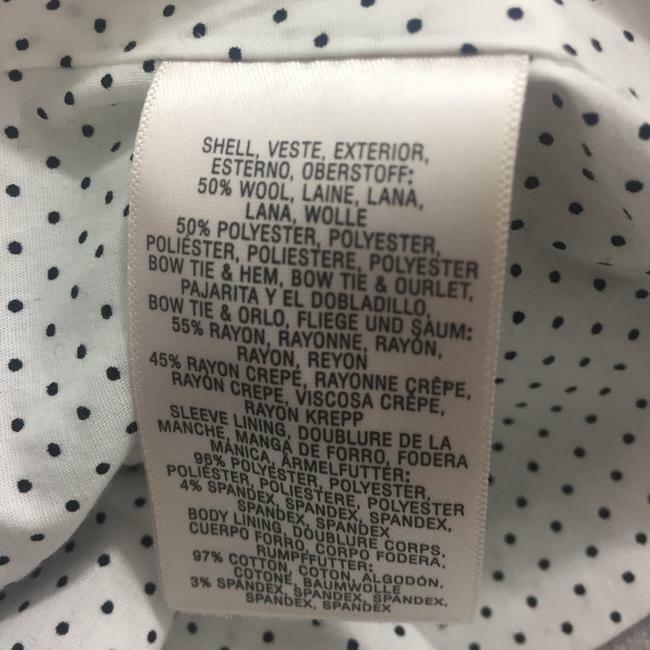 Made Of 50% Wool, And 50% Polyester. Black Bow on the front covering up the buttons.